SoundSeeder V1.0 Release - soundseeder.com | Play music simultaneously on multiple devices. After more than one year of development SoundSeeder is ready to leave the beta-stage. We are proud to announce the release of SoundSeeder 1.0! SoundSeeder now includes more than 4500 online radio stations. You can choose your favorite station by country, genre or name and listen to it with SoundSeeder on all your devices in sync. This feature is powered by Dirble.com, a free online radio database by Håkan Nylén. 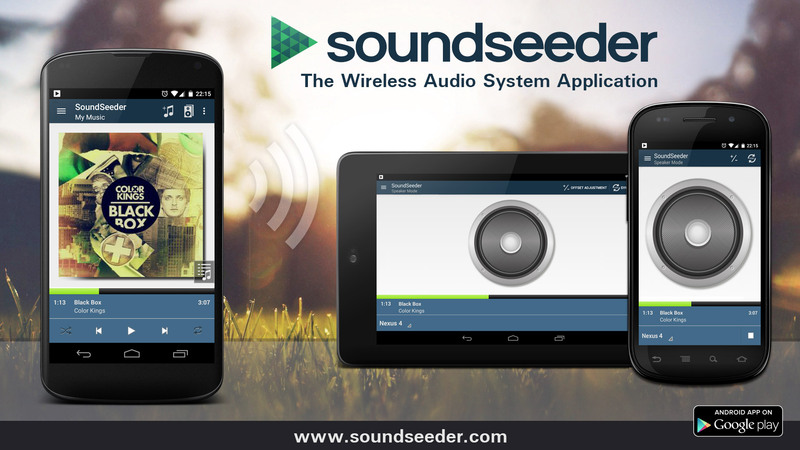 The SoundSeeder Music Player and the SoundSeeder Speaker are now bundled in one single application. There is no need to install two separate Apps if your device is running Android 4.1 or higher. 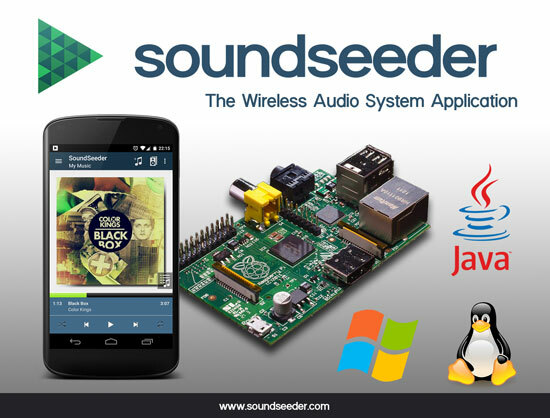 Nevertheless the SoundSeeder Speaker App is still available for your devices running Android 2.2-4.0. Version 1.0 brings a lot of new features and enhancements to improve the usability of SoundSeeder. Checkout the Download Section to get our brand new Java-based Speaker application. This is the perfect solution to build your own multi-room home audio system. The full changelog of all versions is available here. For a detailed overview of SoundSeeder please go to features.